It’s always a risk watching a brand new TV show. 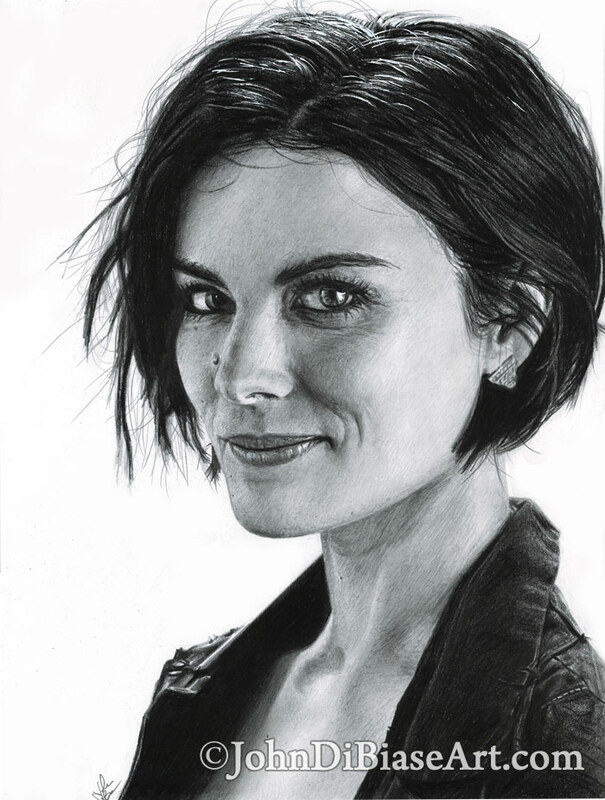 But from the start, I was hooked by TV’s new series, “Blindspot.” I love Jaimie Alexander in the role and decided to draw her as Jane Doe, but I liked this smiling image of her much better. I debated on trying to work her tattoos into the drawing too, but opted to keep it as a smiling portrait of her.